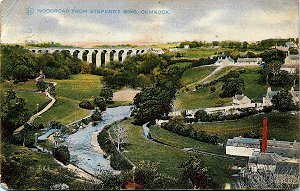 Cumnock was not part of the original ayrshirehistory.com area, but over the years various items relating to Cumnock have blown our way. So at some point there should be a few items of interest to see on these pages. Of course if anyone with a collection of images just waiting to be scanned wishes to get in touch, use the contact button, top right. 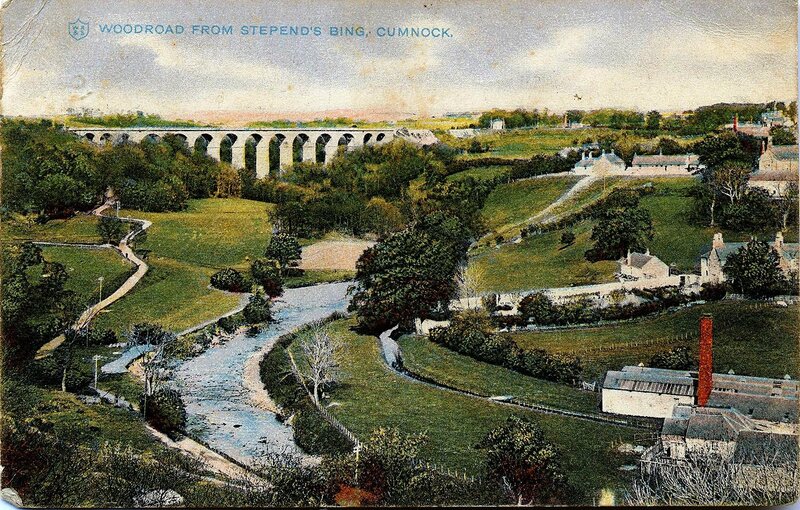 On the left, a postcard dated 1904 of Cumnock Woodroad. This is a similar view that was seen in in THE CHRONICLE in May 2011, mistakenly titled Mauchline Boxworks!